Episode 10: Labour conference 2018 – will members ‘take back control’? Are Labour about to perform what would be one of the great political u-turns of all time and swing behind the campaign for a people’s vote on the final Brexit deal? As over a hundred motions on the Brexit question are submitted to the conference, are the members, to coin a phrase, looking to ‘take back control’? 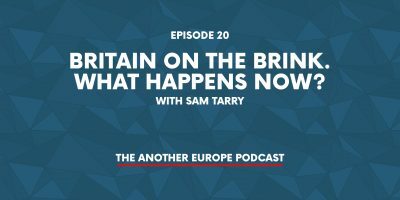 In this podcast, which is published a little ahead of our usual fortnightly schedule, we take stock of what’s happening with the Labour Party prior to its conference in Liverpool. 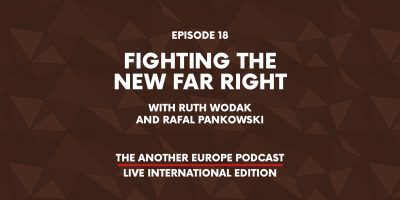 To get a handle on what’s going on we’re joined by Alena Ivanova and Michael Chessum from the Another Europe Is Possible campaign HQ. They’ve been leading the efforts to get Brexit onto the conference agenda and give us the inside track on the latest developments. 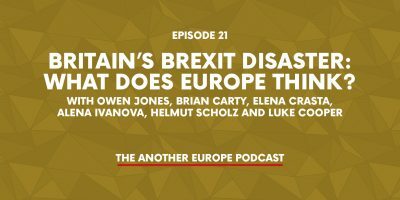 Episode 21: Britain's Brexit Disaster – what does Europe think? 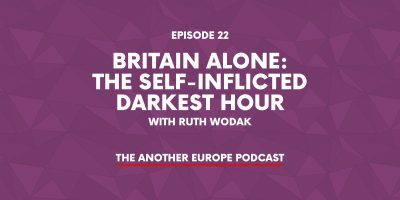 Episode 20: Britain on the Brink. What happens now? 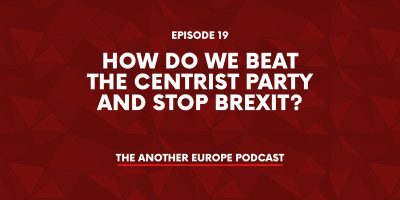 Episode 19: How do we beat the centrist party and stop Brexit?